The 2:03 marathoner heads the men’s field, while Ruti Aga leads four sub 2:20 women in Toyko. Ethiopian duo Kenenisa Bekele and Ruti Aga are among the athletes named in the elite field for the Toyko Marathon on March 3. 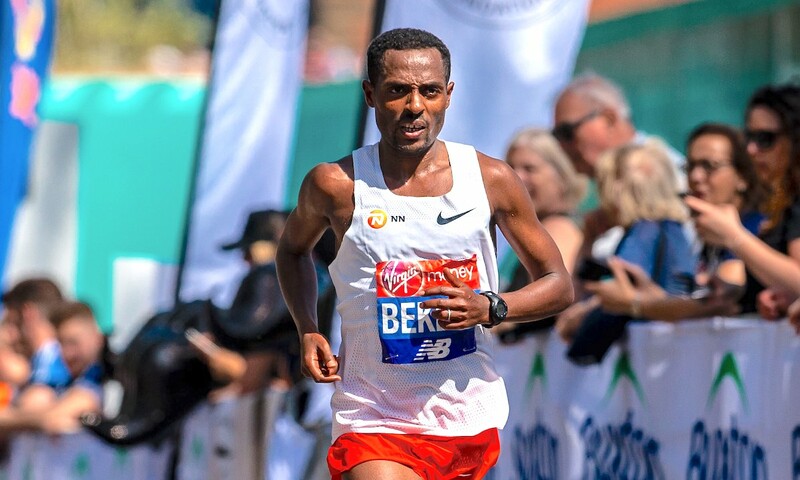 Bekele, who clocked his personal best of 2:03:03 at the Berlin Marathon in 2016, has had a somewhat up and down journey since that performance, with two DNFs in four marathon attempts. 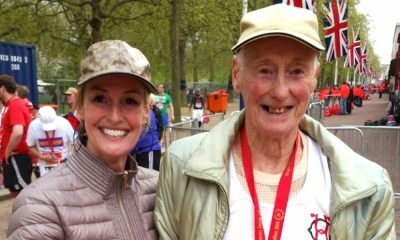 However, the multiple time Olympic champion did also post a time of 2:05:57 to finish second at the London Marathon in 2017, followed by a 2:08:53 run last year. 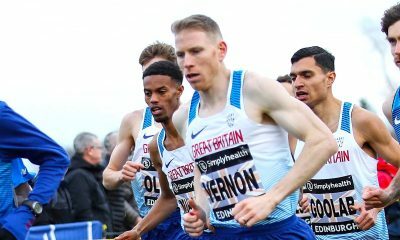 Four other sub 2:05 runners join Bekele in the men’s field, including two-time Toyko champion Dickson Chumba, Bahrain’s El Hassan El Abbassi and Ethiopia pair Birhanu Legese and Seifu Tura. 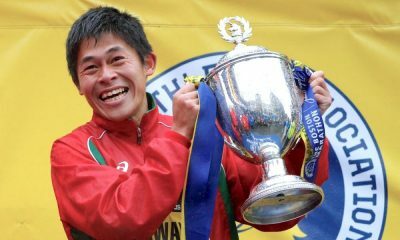 From the Japanese perspective, Nike Oregon Project’s Suguru Osako will race after setting a new national record of 2:05:50 at the Chicago Marathon last October. 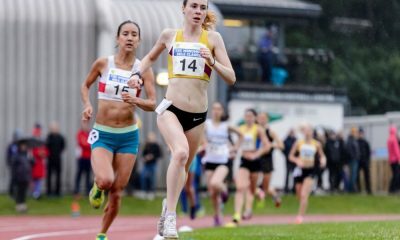 The women’s field is also stacked this year with fast runners. Rising Ethiopian star Aga recorded a personal best of 2:18:34 at the Berlin Marathon last September and is the quickest in the field. Joining the 25 year-old on the start line are compatriots Feyse Boru Tadese (2:19:30) Yebrgual Melese (2:19:36) and Kenya’s Florence Kiplagat, who boasts a PB of 2:19:44. Kenya’s Joan Chelimo, who is the fourth fastest woman ever over 13.1 miles (65:04), makes her marathon debut, while Honami Maeda is the fastest Japanese athlete in the field with a best of 2:23:48.